Globally, health care systems stakeholders have encouraged health systems change that reflects recovery oriented practice. The implementation and integration of Peer Support Workers is one such strategy. Yet, what factors should be considered in the implementation of these roles? How can services be integrated effectively? 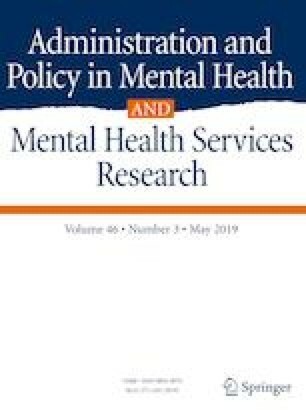 Recent literature will be reviewed to explore current knowledge about peer support, and offer considerations for effective implementation of peer supports into current health care systems. World Health Organization. (2014). Fact Files: 10 Facts on Mental Health. Accessed online from: https://www.who.int/features/factfiles/mental_health/en/.